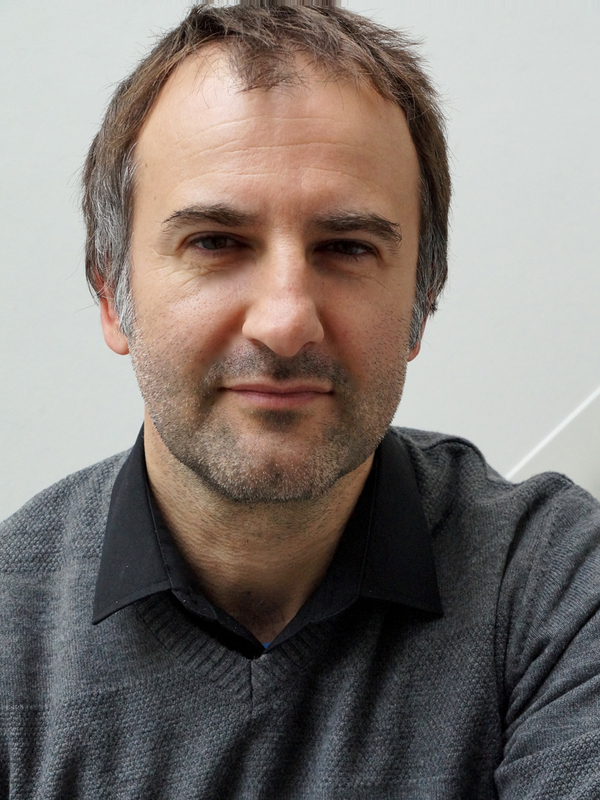 Hajrudin Hromadžić is associate professor in Sociology and Media Studies at University of Rijeka (Croatia). He holds a PhD in Anthropology of Everyday Life and Media Studies (awarded at ISH – Institutum Studiorum Humanitatis, Graduate School of Humanities, Ljubljana, 2004). Publications include Media Construction of Social Reality. Social and Ideological Implications of Media Production of Media Spectacle (Zagreb: AGM, 2014) and Consumerism. Need, Life Style, Ideology, (Zagreb: Jesenski and Turk, 2008), as well as numerous articles. Hromadžić has presented his work at international conferences, seminars, summer schools, and in visiting lectures in Bosnia and Herzegovina, Bulgaria, Croatia, Estonia, Hungary, Italy, Kosovo, Macedonia, Norway, Portugal, Romania, Russia, Serbia, Slovenia, and the US. What is the time of what is commonly called ‘transition’, how is it marked, what is the internal logic of its functions, and which are the external factors influencing the processes thus labeled? Talk of ‘transition’ is marked by a crucial vagueness of the term, yet a certain self-evidence, as well. The project aims to criticize the ideological character of the term and its hegemonic status in a particular historical epoch. ‘Transition’ was and is never accomplished, but reveals itself as a state of permanent incompleteness. It is easier to determine the occasions for the discourse of transition, set within a particular historical and ideological pattern. It is usually some major historical events such as the fall of the Berlin wall, the collapse of the USSR, the wars in the former Yugoslavia, etc.. The duration of the ‘transition period’, however, generally remains unspecified, its goals delayed ‘until further notice’. Hence, ‘transition’ is an indefinite and indeterminable state of transformation – not linear but marked by discontinuities and antagonisms.